Over the last few years, YouTube has been attempting to transition into a subscription service with its own original programming. The goal seemed to be to compete with Netflix, Amazon Prime video and others. Now on the eve of Apple’s own TV service launch, YouTube appears to be taking a step back. According to sources speaking with Bloomberg, YouTube is ‘bowing out’ of the race against Netflix and Amazon. Plans for high-end original series are being cancelled, with two programs ‘Origin’ and ‘Overthinking with Kat & June’ already being axed. 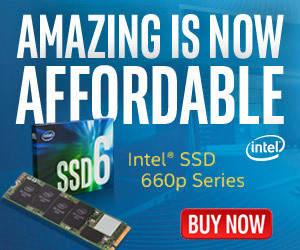 Apparently, shows that have already been produced will eventually be viewable for free and supported by advertisements. At this point in time, giants like Netflix, Amazon and Apple are investing billions in original programming. Google apparently is not keen on matching that and will refocus on advertising revenue over subscriptions. 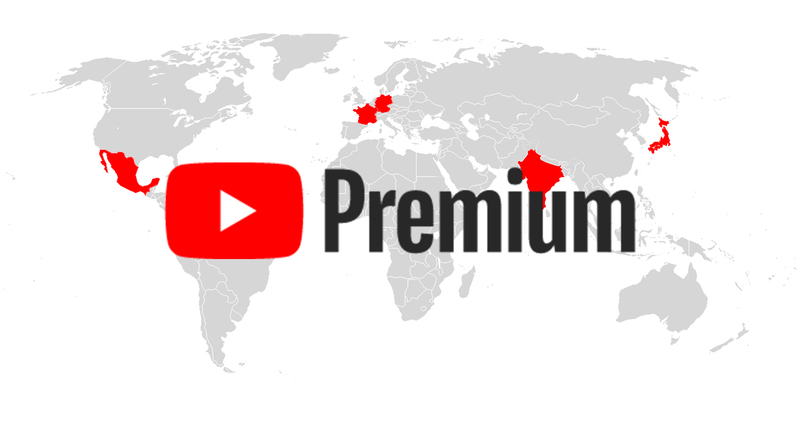 YouTube Premium will continue to be available despite these changes, which provides ad-free viewing, offline viewing and other benefits. KitGuru Says: YouTube’s plan to produce original content never made much sense to me, especially as there are tons of dedicated YouTube channels that produce their own content for millions of viewers. YouTube hasn’t confirmed any major changes itself yet but it sounds like we’ll be seeing a shift in direction this year.